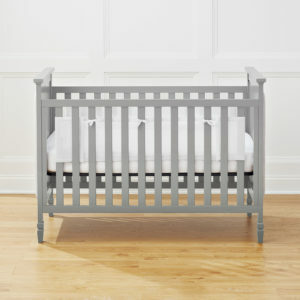 If you have a solid-end crib, our solid-end mesh crib liners will make the perfect addition to your nursery. 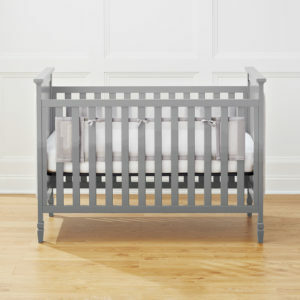 Improve your baby’s well being with a solid-end crib liner that stops your baby’s limbs from getting caught between crib slats. Maximize airflow with quality mesh that creates a more breathable environment.